TripAdvisor, the travel planning and booking site, announced the winners of its first ever Travelers' Choice awards for Rentals today. With features like private pools, lakefront views, and mountain access, these award-winning properties highlight everything travelers love about TripAdvisor Rentals' unique collection of rental homes around the world. Travelers' Choice award winners are based on traveler reviews and opinions, as well as customer service provided during the booking process. 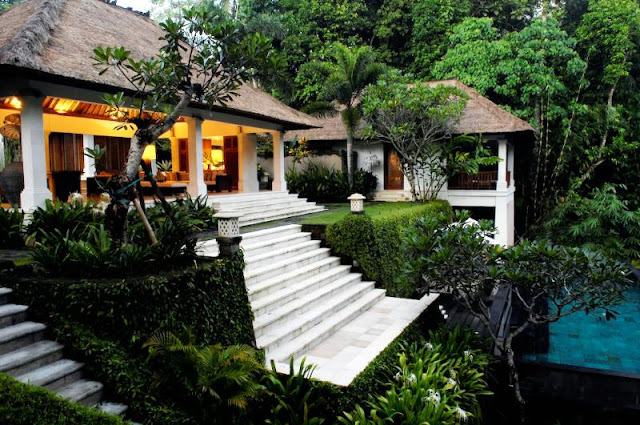 The awards recognize travelers' favorite properties in three categories: high-end, mid-range and affordable. 1. Villa La Ruga – Lake Como, Italy, 5 bedrooms, 5 bathrooms, sleeps 8. 2. St. Michael's – Kent, England, 5 bedrooms, 4 bathrooms, sleeps 21. 3. Miner's Clubhouse – Breckenridge, Colorado.5 bedrooms, 5 bathrooms, sleeps 14. 4. Casa Cielo Volcano View Retreat – Arenal Volcano National Park, Costa Rica, 3 bedrooms, 3 bathrooms, sleeps 8. 5. Palazzo Di P – Zakynthos, Greece,5 bedrooms, 4 bathrooms, sleeps 10. 6. VillaCasa 7 - Marbella – Costa del Sol, Spain,7 bedrooms, 6 bathrooms, sleeps 23. 7. 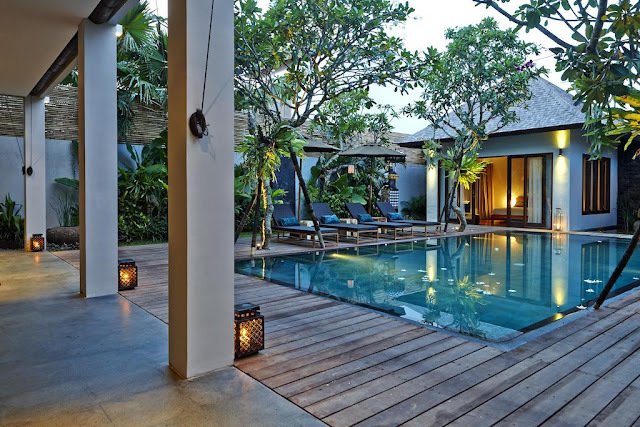 Villa Ziba – Seminyak, Bali,5 bedrooms, 5 bathrooms, sleeps 11. 8. Villa Mawar Bali – Canggu, Bali,6 bedrooms, 7 bathrooms, sleeps 12. 9. Parliament Square 5, Royal Mile – Edinburgh, Scotland,2 bedrooms, 2 bathrooms, sleeps 4.